There is nothing I love more than coming home after a long day and relaxing with a nice candle. If you know me, you know I have candles all over my house – I even keep back stock in some just in case I run out. Growing up there were always lit candles throughout our house – I truly believe it instantly sets the mood and calms me down. When fashion meets fragrance, what could be better?! 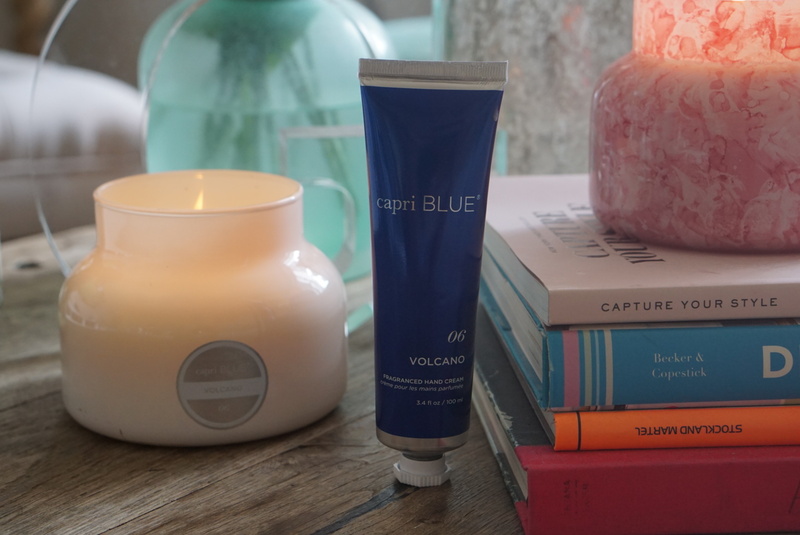 I absolutely adore all of the beautiful Signature Jar’s by Capri Blue – they double as art and truly become decorative pieces throughout the house. I swear, I seriously incorporate different scents according to my mood and daily plans. 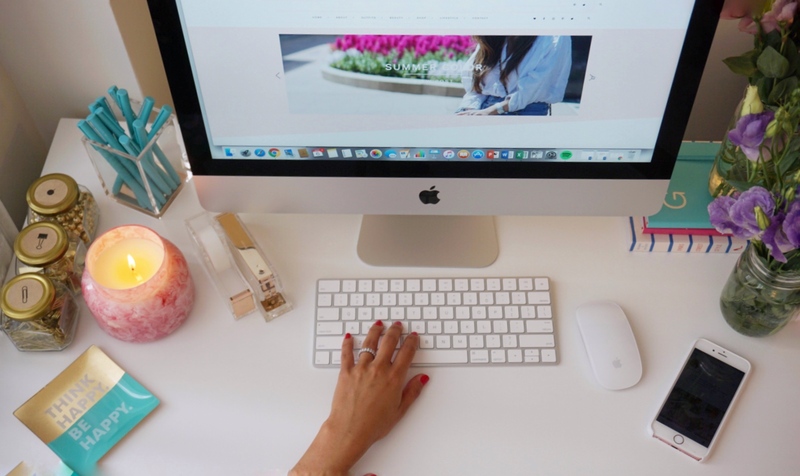 Waking up I love to kickstart my day going through emails at my desk and drafting weekly blog posts. 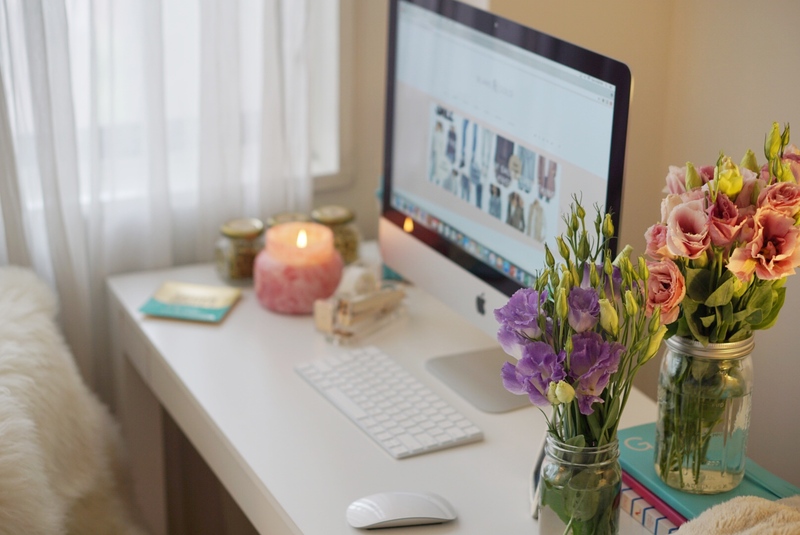 The Light Pink Watercolor Jar is the perfect pick me up (along with my morning cup of coffee!) My entire house smells heavenly, I swear… it has become my signature. I’ve already infused The Gold Gilded Jar into my bedroom decor, while The White Signature Jar greets me when I walk in every day. 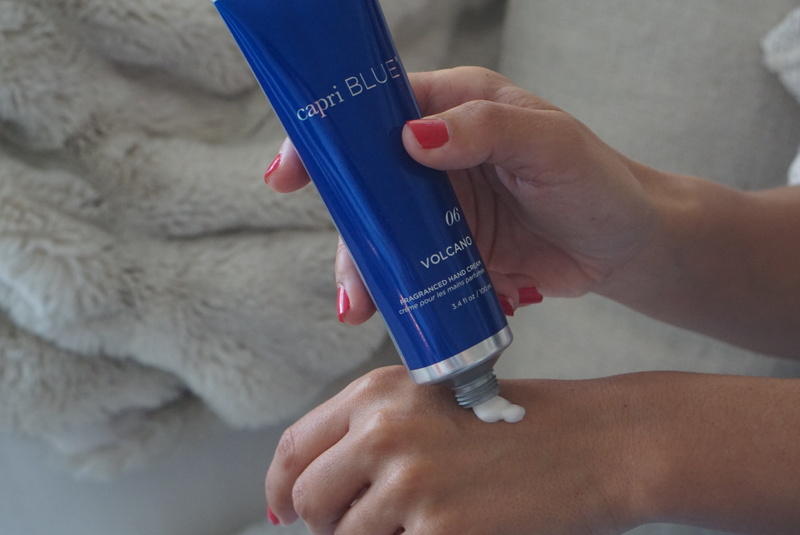 When introduced to The Blue Jean Hand Cream – everything really came full circle for me, hah. I am addicted to all different creams, oils, and beauty products so I had to try it out. I love moisturizing my hands before bed– the citrus notes combined with warm clean linen promotes relaxation and automatically winds me down. 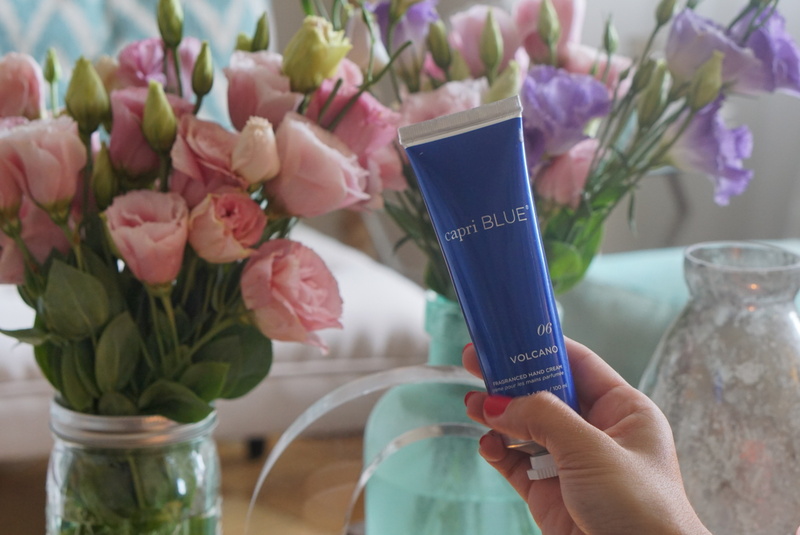 For me, there is no better way to start my day and end it than with Capri Blue.